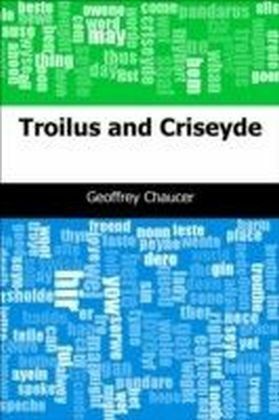 'Troilus and Criseyde', Geoffrey Chaucer's most substantial completed work, is a long historical romance, its famous tale of love and betrayal in the Trojan War later inspired William Shakespeare. 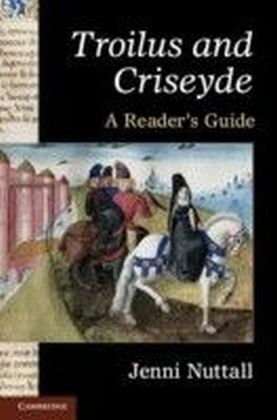 This reader's guide, written specifically for students of medieval literature, provides a scene-by-scene paraphrase and commentary on the whole text. 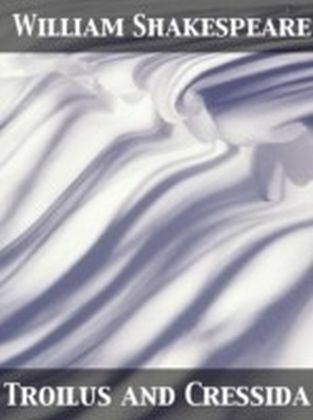 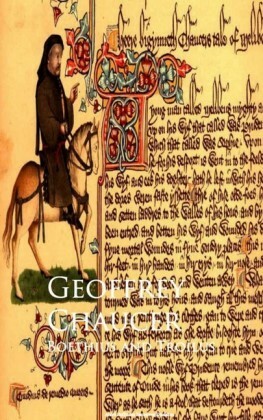 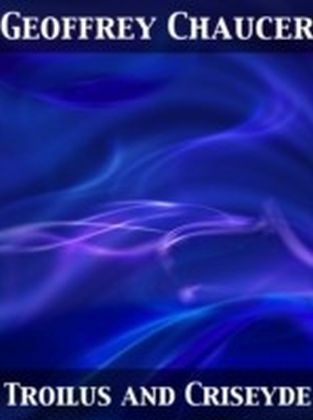 Each section explains matters of meaning, interpretation, plot structure and character development, the role of the first-person narrating voice, Chaucer's use of his source materials and elements of the poem's style. 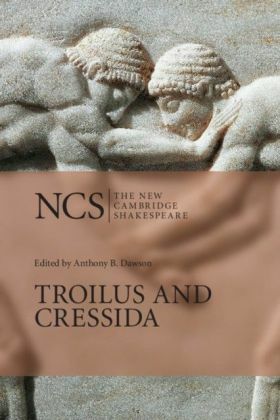 Brief and accessible discussions of key themes and sources (for example the art of love, the holy bond of things, Fortune and Thebes) are provided in separate textboxes. 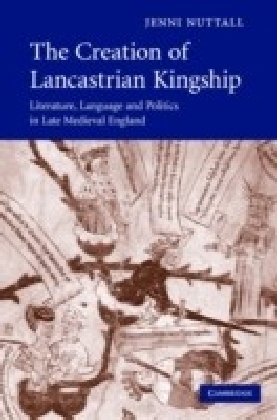 An ideal starting point for studying the text, this book helps students through the initial language barrier and allows readers to enjoy and understand this medieval masterpiece.